They’re remote, they’re droughty and they’re also irresistible hidden treasures of the great outdoors. They are, of course, mountain bothies – simple, unlocked shelters for the use of hill-going travellers. Here, running water and a toilet are considered luxuries, and you’ll probably end up sharing the space with other weary climbers, hikers mountain bikers…and even the odd ghost, if some reports are to be believed! But, for a storm-proof cut above camping, a good bothy takes some beating, and there’s a cult-like camaraderie that goes with a night’s stay. 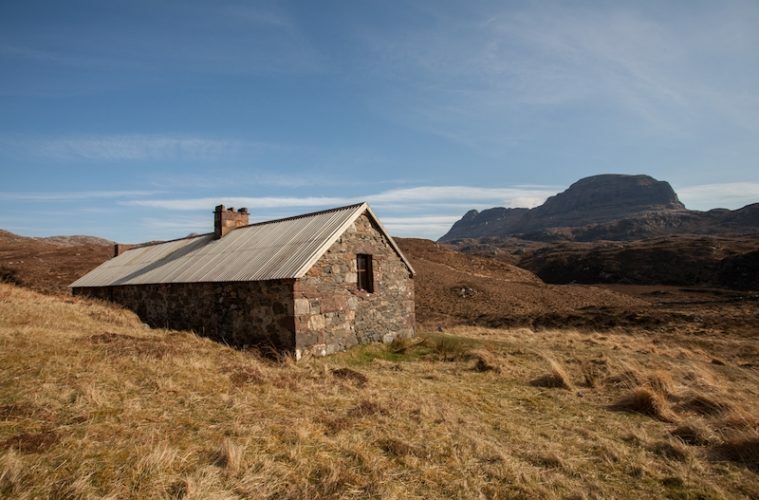 Here, Jim Mee, the founder of Rat Race Adventure Sports and who leads missions across the UK’s wilderness regions, rounds up his pick of the best bothies in Scotland. If you want peace and tranquility, you’ll get it in spades here… provided the resident poltergeist doesn’t keep you up all night! 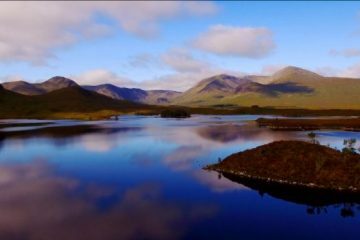 Ben Alder, some 1,147m tall, is one of the most remote peaks in the UK, and Ben Alder Cottage bothy sits in the mountain’s shadow on the shores of Loch Ericht. 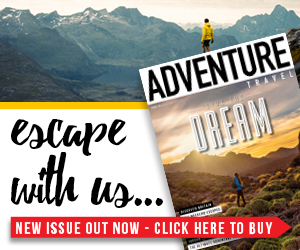 The bothy itself is plush, boasting three rooms and even some bunk beds, but there’s also a resident spook, if the Scottish Mountaineering Club Journal is to be believed. Author Paddy Buckley described how guests had heard strange sounds, uncanny noises and footsteps in empty rooms, as well as pans and furniture being thrown around. Expect a long hike to get there – from the Bridge of Ericht to the south it’s a 8.5-mile walk with 30m of ascent. This bothy is all about a (free) room with a view. 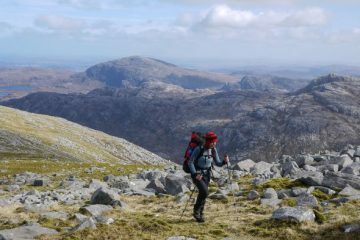 Iconic Suilven (731m) is one the most distinct mountains in Britain, famed for its remoteness and distinctive sandstone ridge line, and nestling in the foothills is Suileag bothy, which is rough and ready but boasts sleeping platforms and a big open fireplace – perfect for nighttime chats about tomorrow’s route. You’ll need to carry in your own firewood as there’s none in the vicinity, and it’s always good to leave some behind for the next group who arrives. The shelter is roughly an hour’s walk from Glencanisp Lodge in Lochinver. This is a good choice for those looking to take their first tentative steps into bothy sleeping. 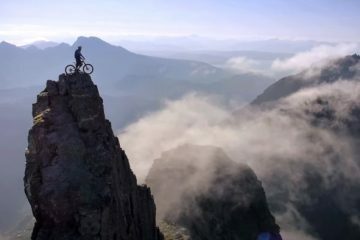 Many go to Skye to take on the infamous Cuillin Ridge Traverse – the best rock scramble in the British Isles, but others flock there to spot minke whales and dolphin. 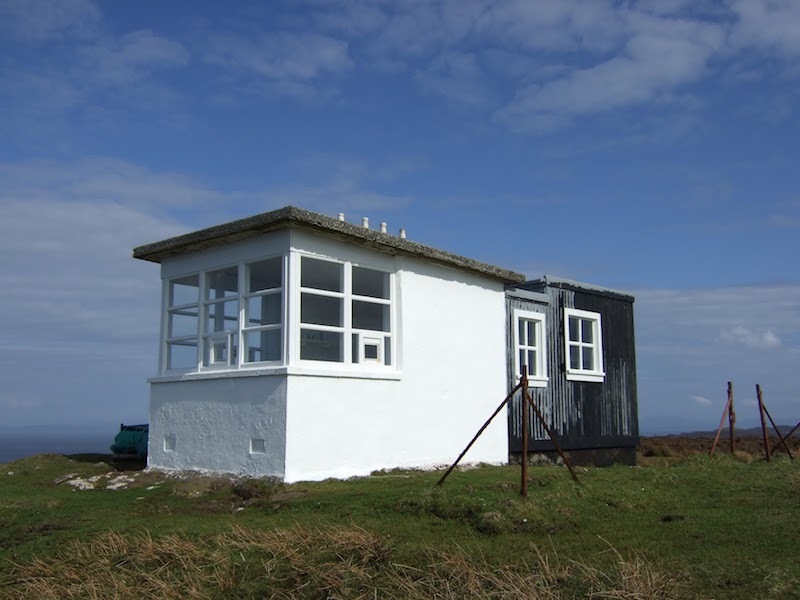 There’s no better place than from the Lookout bothy , also known as ‘Rubha Hunish’, which is perched at the top of a towering cliff on the northernmost point of the island, near Duntulm. 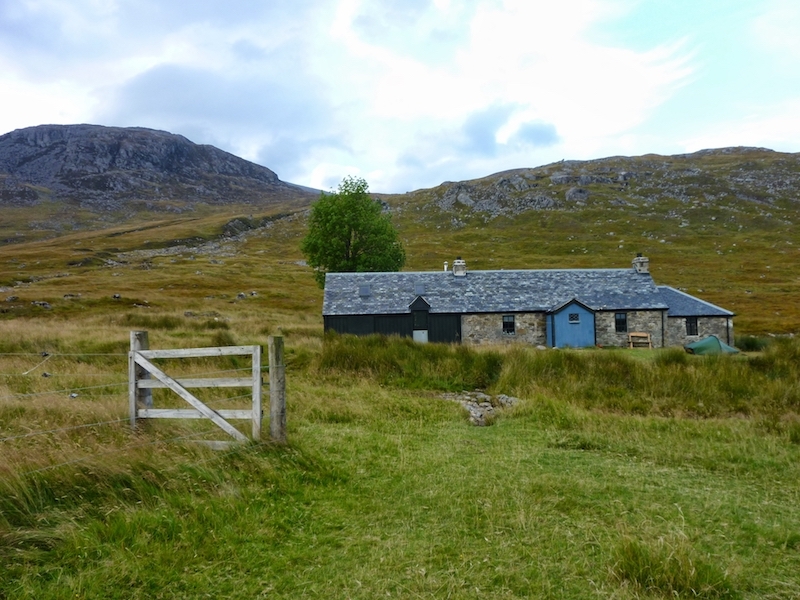 The bothy itself is fairly primitive, but it’s only a 45-minute walk from the main road and therefore accessible to the uninitiated. There’s also a set of binoculars kept near the big panoramic windows – perfect for the all important wildlife watching. Barisdale Bay sits along the south shores of Loch Hourne on the spectacular and ultra-remote Knoydart peninsula. 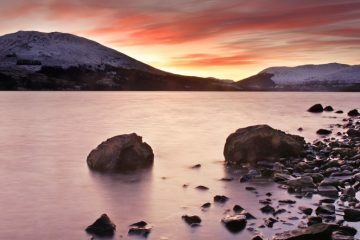 Not only do you get stunning views of nearby Beinn Sgritheall (973m), you’re also like to see otters playing in the waters during your lengthy trek in. Barisdale Bothy is a six-mile hike heading west from Kinloch Hourn, and it’s on the more luxurious end of the bothy scale, coming equipped with cold running water, a toilet and even electric lights. 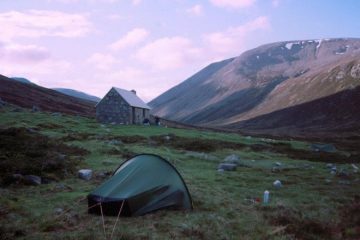 As with all bothies, it’s first come first served, but if you get there late there’s a camping area nearby. There’s also a £4-a-night honesty box. 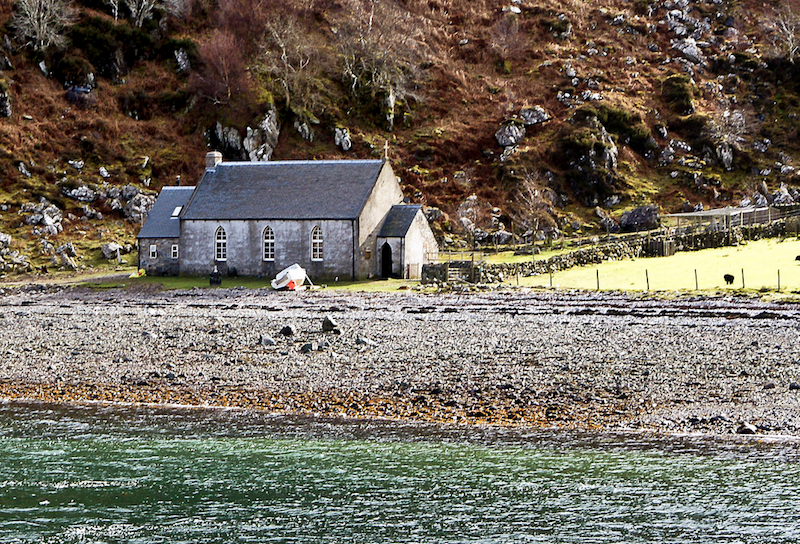 Sandwiched between Loch Nevis and Loch Morar, this bothy is a former church that can be reached either by boat or a three-and-a-half hour walk from Mallaig in the west. You’ll be in the company of ghosts and monsters… as well wet socks drying nearby. The bothy’s former keeper Frank Conway, who passed away in 2014, delighted in showing guests photographs of the spirit of a woman wearing an old fashioned cape, seen floating above the floor towards the back of the church. Meanwhile, a short walk south of the bothy brings you to Loch Morar, which is home to ‘Morag’ the sea monster, a cousin of ‘Nessie’ and is spotted by tourists each year. 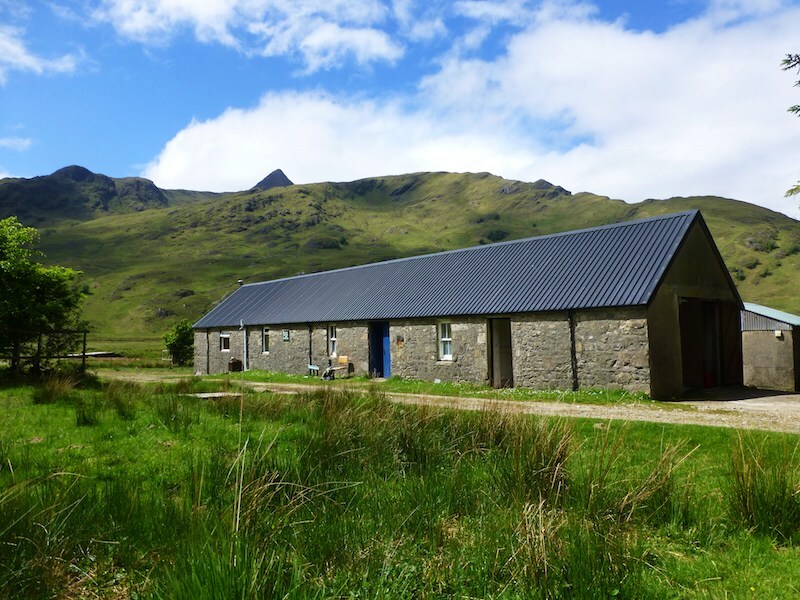 Fancy staying at Barisdale Bothy? Rat Race’s new event ‘Project: Across Knoydart’ takes places June 23-25 and is a two day mountain bike epic through the Knoydart peninsula, complete with an overnight stay at Barisdale Bothy. For more details head over to the Rat Race website. For more information on any of the bothies above, head over to the Mountain Bothies website.